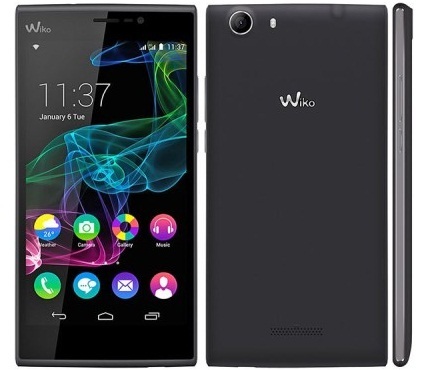 Fancying their chances at the average spent of Rs 7,000 on smartphone in India, is the new smartphone company named Wiko Mobiles debuts in India. 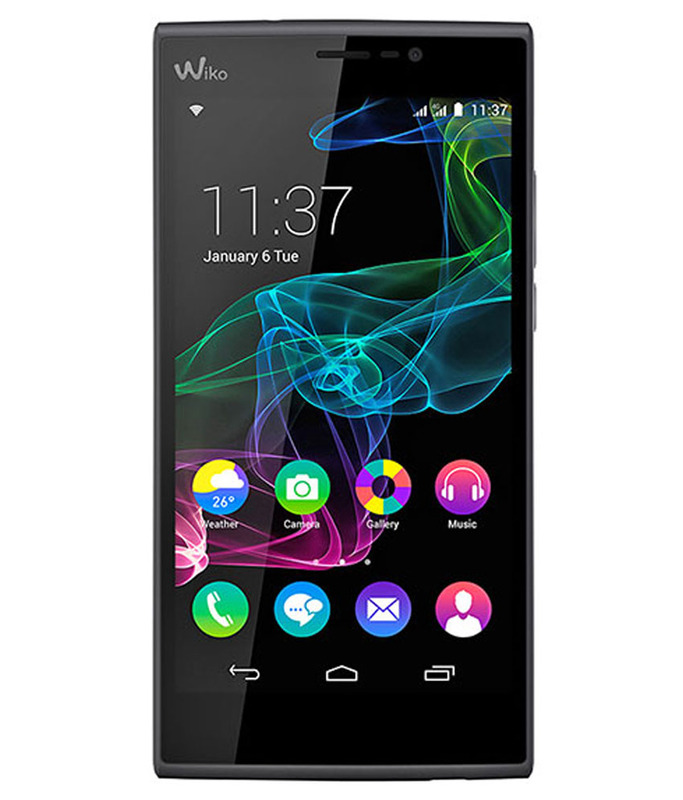 For the launch we have the Wiko Ridge Fab smartphone with Black Grey color. 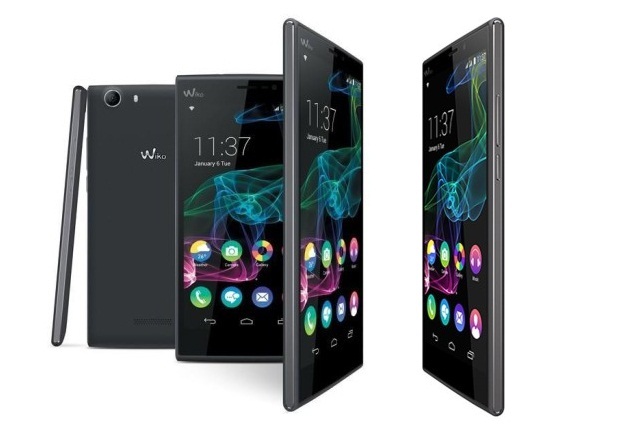 The Wiko Ridge Fab is a 4G smartphone with dual SIM connectivity and sports 5.5 inch HD display with 1280 x 720 pixels resolution. It’s powered with quad core processor with unknown chipset coupled with 2 Gigs of RAM. It has 16 GB internal storage and has a micro SD card slot supporting up to 64 GB memory card. Handset has a thickness of 8.6 mm and weighs 152 grams. Powered with 2820 mAh Lithium Polymer battery you are bound to get 10 hours of talk time or up to 350 hours of standby time. Wiko covers 6 month vendor warranty against any manufacturing defects and they are selling it via Flipkart, the online vendor which has been main reason for many smartphone brand success in the recent past. We have the Lenovo A7000, Lenovo Vibe P1m, Xiaomi Redmi 2 Prime, InFocus M350, Meizu M2 and whole list of best smartphone under Rs 7,000 in India. Wiko Ridge Fab 4G is priced at Rs 6999 in India and available for purchase from Flipkart. If you are thinking to order one such for you, then just hit the Flipkart banner below.